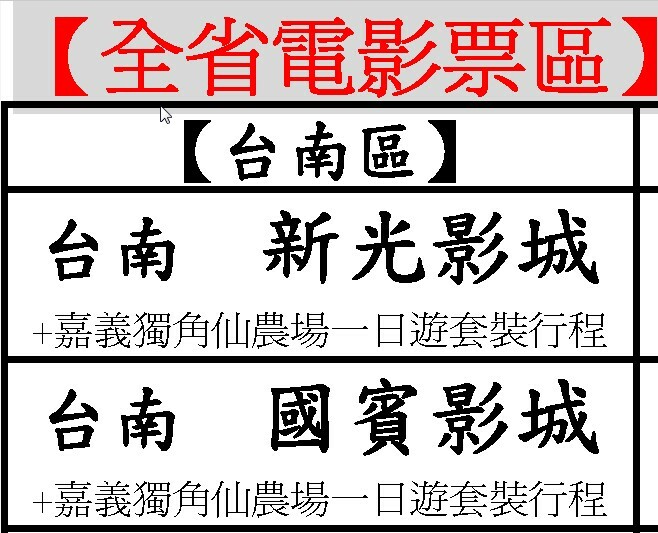 Q: Does Qoppa’s PDF engine support true type font instructions when rendering CJK fonts? A: No, Qoppa’s PDF rendering engine does not support true type font instructions at the moment. help render better some characters are specific resolution. Most PDF viewers do not really take advantage of these hints. Adobe Reader does. draw programmatically some shapes that can be found in many characters of the font. 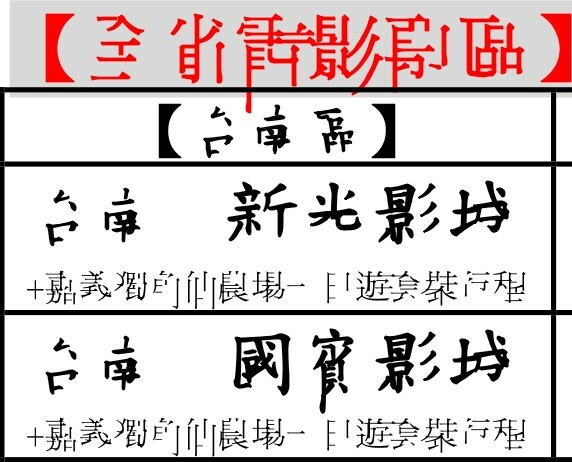 This allows to have a smaller size for some CJK fonts, such as Traditional Chinese. Qoppa PDF Rendering Engine – No Support for Font Instructions. Glyphs are only partially rendered and seem cut-off. There are no known workarounds. If you have control over the creation of PDF documents, try to create documents with fonts that do not contain font instructions.